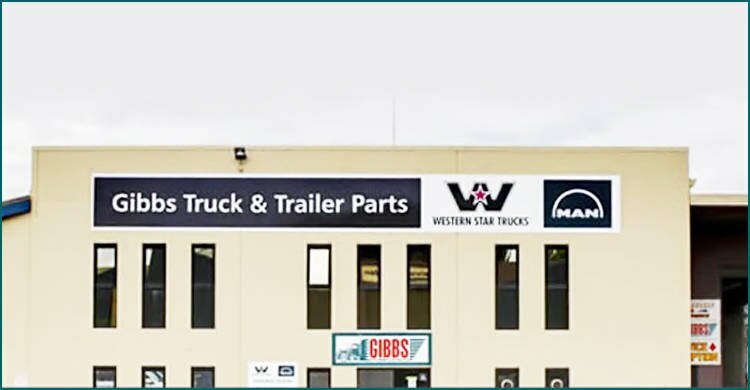 Gibbs Parts Pty Ltd. was formed in 2002 and specializes in parts to suit Japanese trucks as well as European and American models. 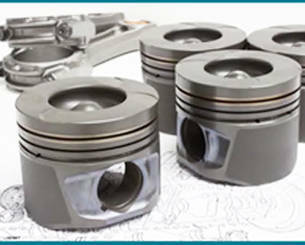 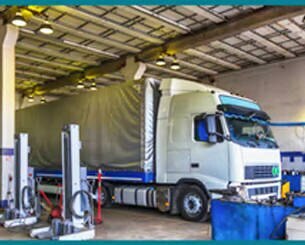 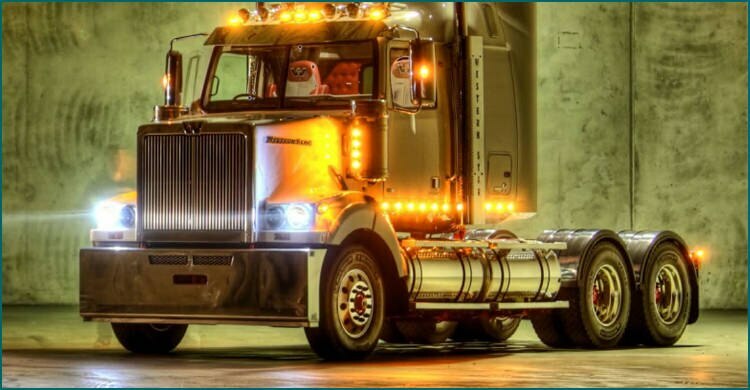 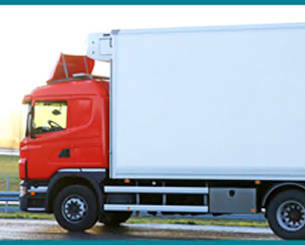 We also supply genuine parts for Mercedes-Benz, Freightliner and Sterling Trucks. 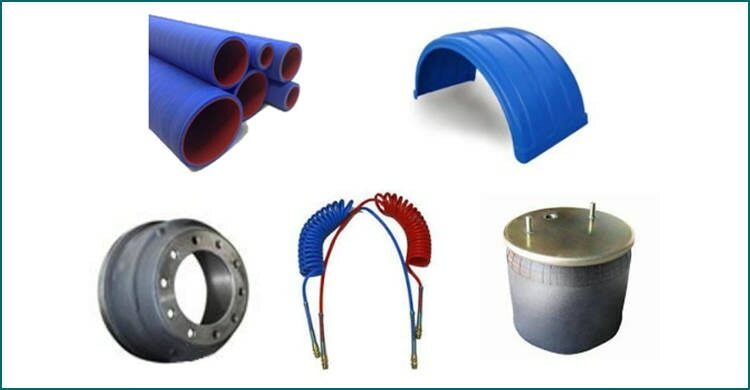 We have a large range of parts available within our branches as well as access to many different suppliers to ensure we can provide a very competitive service.